Who in your life would benefit from one of these motivational mousepads? 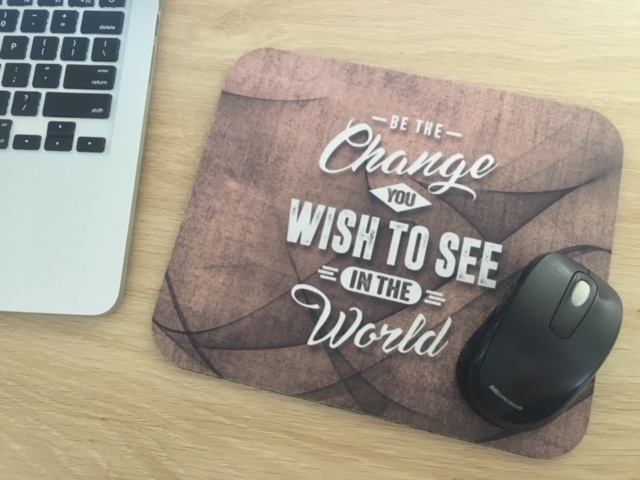 It’s no secret that I’m a lover and collector of inspirational phrases so when I was renovating my office space, I took up the opportunity to search for a new mouse pad! I had never given a second thought about the mouse pad that I use. It actually makes sense to choose a mouse pad that speaks to you and would motivate you as use your computer.